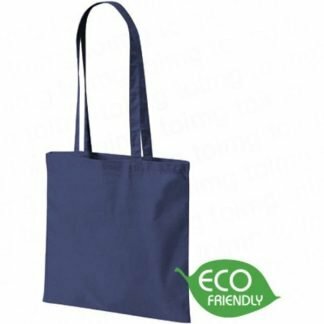 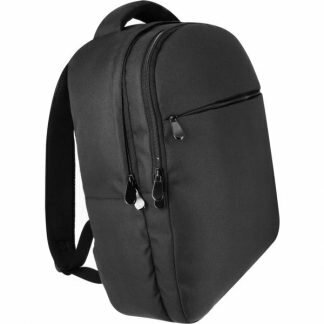 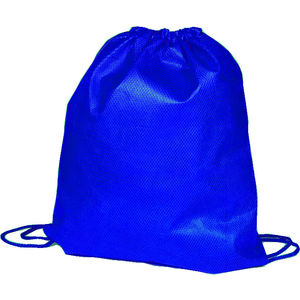 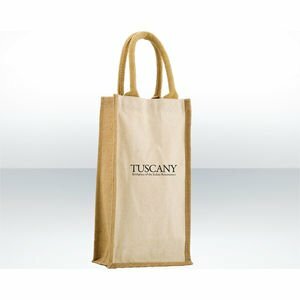 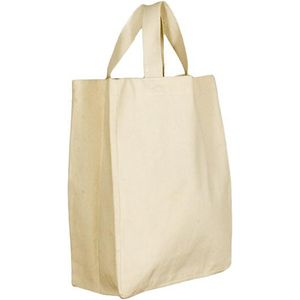 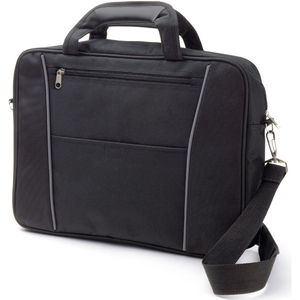 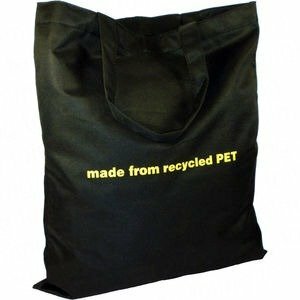 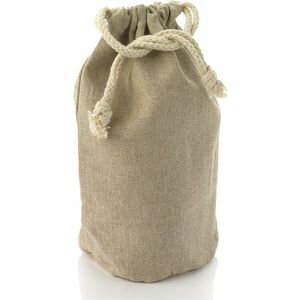 We have a wide range of bags, such as conferences carrier bags, drawstring bags, jute bags, lap top bags and organic bags. 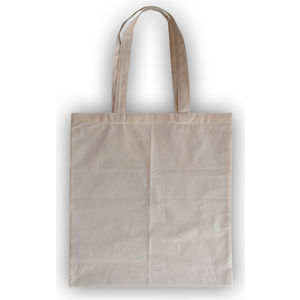 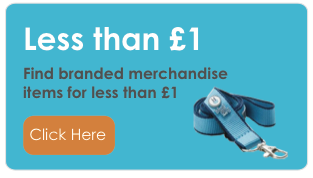 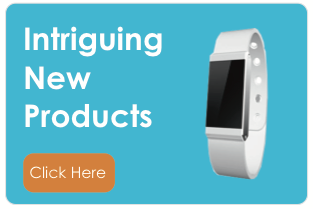 These are available in an assortment of sizes and colours, and at prices that match every budget. 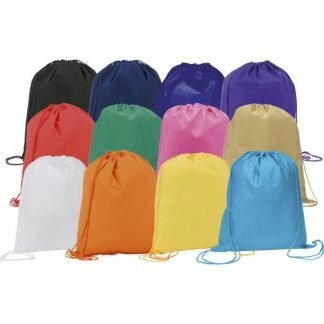 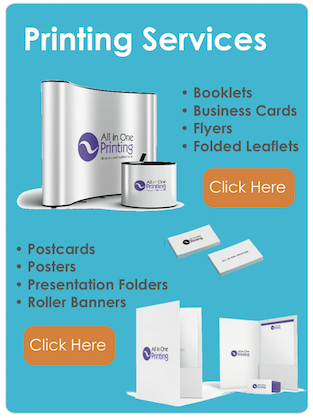 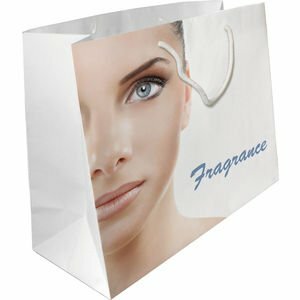 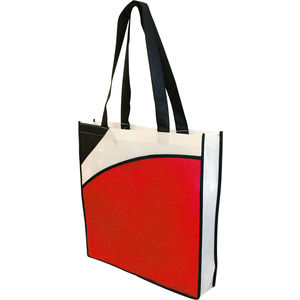 All these promotional bags can be printed with your logo or brand message.